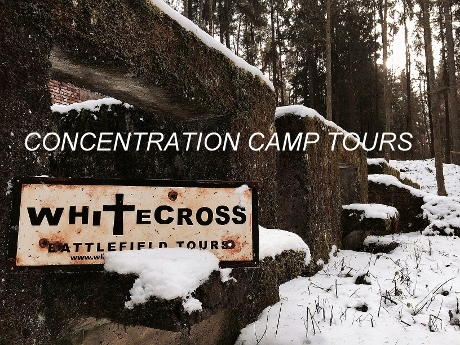 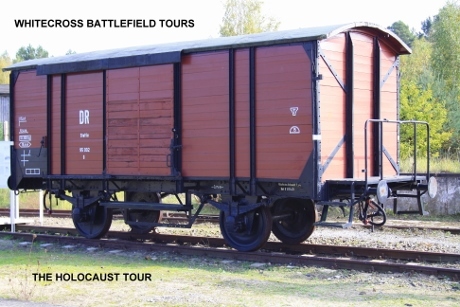 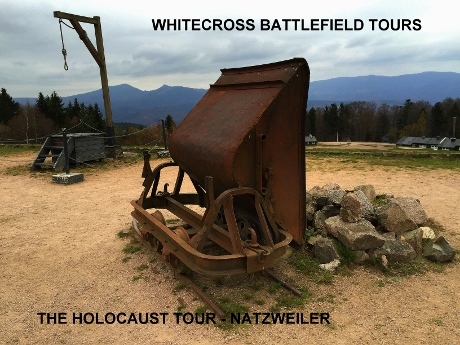 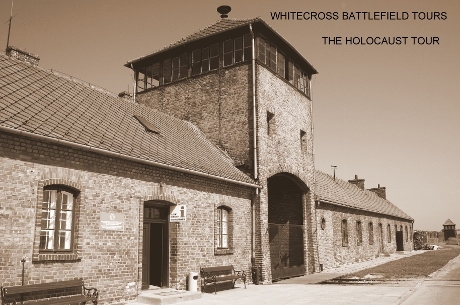 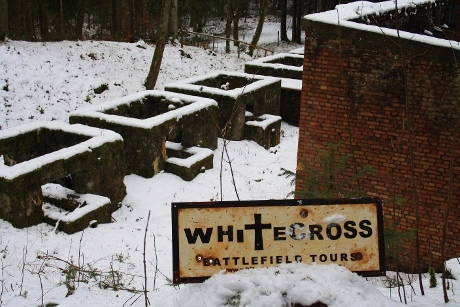 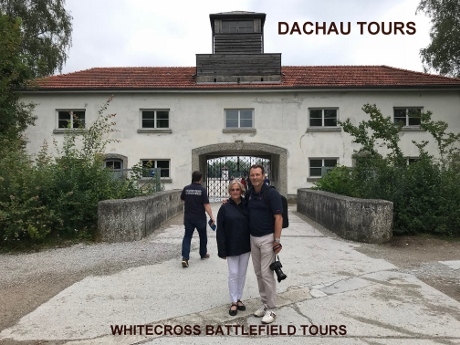 death march locations & memorials, SS training camps, former p.o.w camp locations, slave labour quarries, former S.S accommodation and Kommandant’s villas, execution sites, museums, memorial stones, factory tunnels, prisons, torture methods and implements. 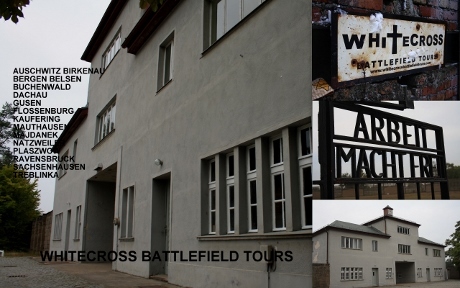 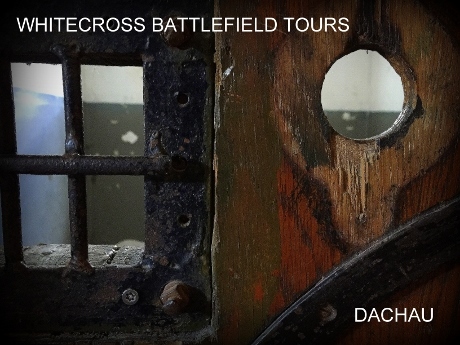 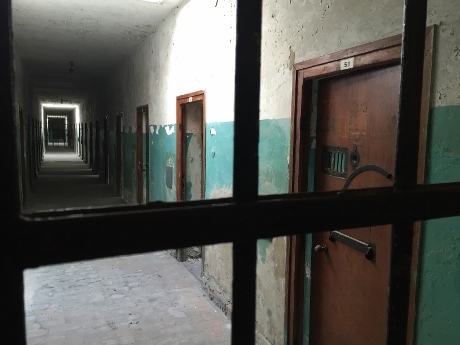 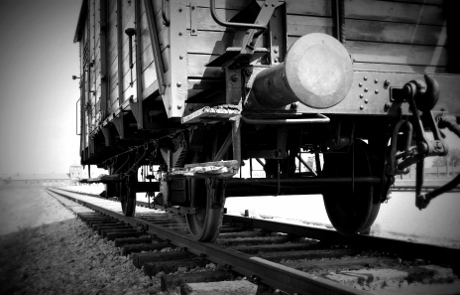 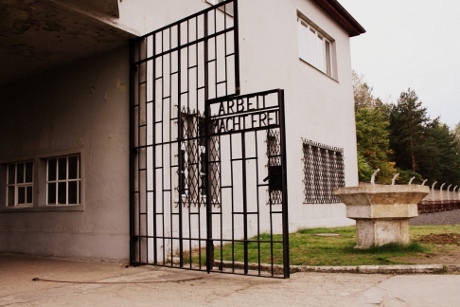 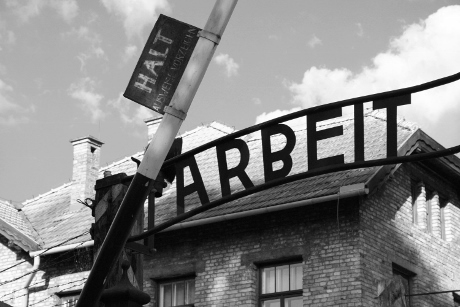 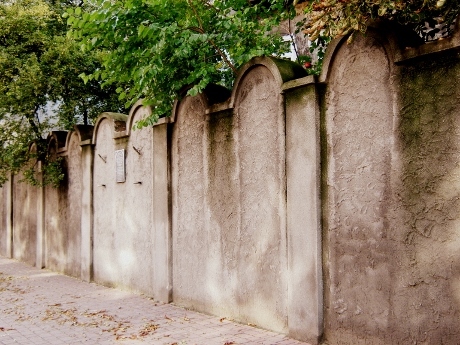 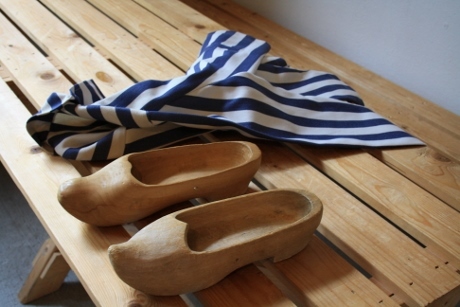 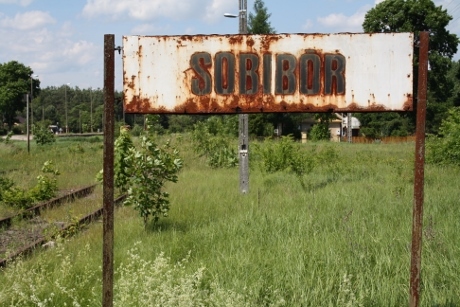 Cell blocks, gallows, railway carriages that carried the Jews, hospitals and Euthanasia centres etc …. 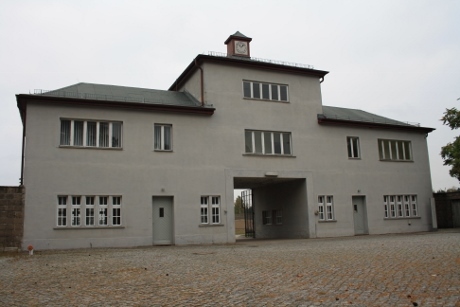 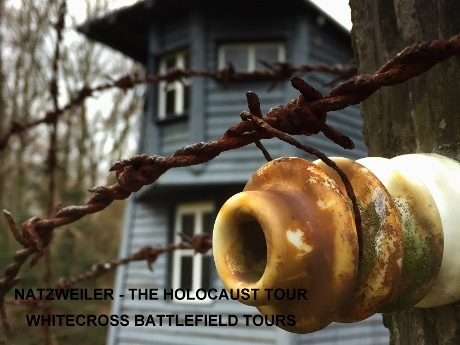 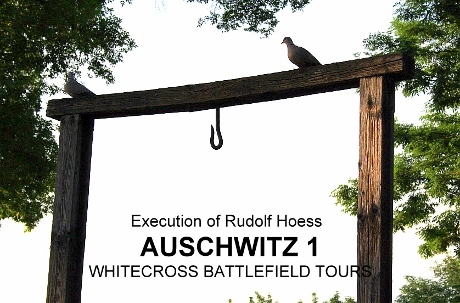 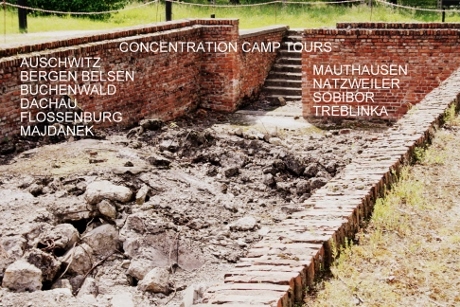 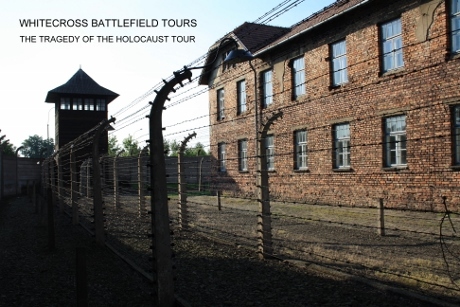 1 – AUSCHWITZ 1 & 11 (Poland) Gas chamber, Kommandant Rudolf Hoess’s family home, (reconstructed gallows -on the exact spot where Hoess was hung after his trial).